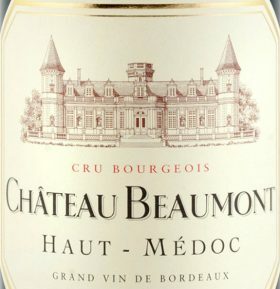 In Bond case of Chateau Beaumont 2016 Magnums. 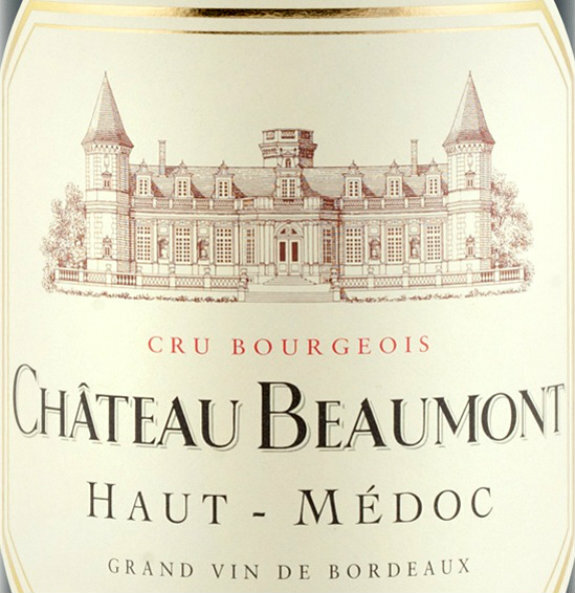 Located between St Julien and Margaux, Château Beaumont aims to produce a rich and crowd pleasing wine. 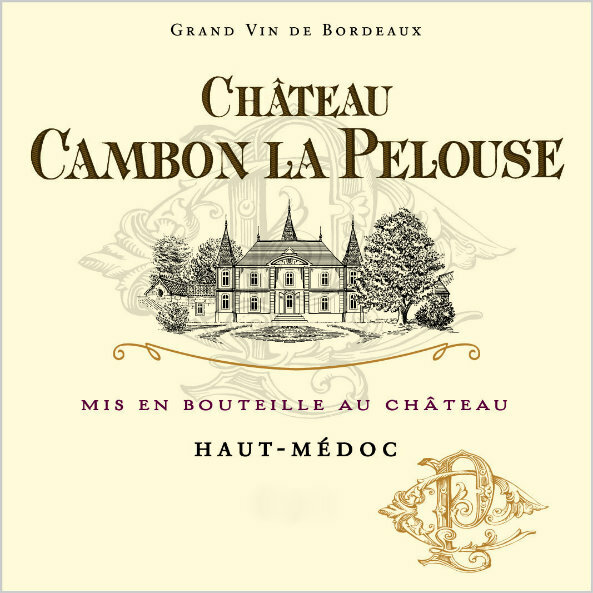 They have hired consultant Eric Boissenot, a renown oenologist in Bordeaux who is involved in many estates, in order to do so and the results are promising. Notable depth of colour, excellent weighty fruit on palate with very fine tannins for a wine at this level, excellent length on the finish. Available in case of 75cl bottles too. Offered for sale in bond, currently en primeur and expected in late 2018/early 2019. Price shown is per case (6x150cl bottles) and excludes UK duty and VAT which will be charged at the prevailing rate when the wine lands in the UK. Onward delivery from bond charges are not included. No further discounts of any kind apply, Reward Card points not applicable.